Whooop whopp, finally we have the release info for Supper original version. 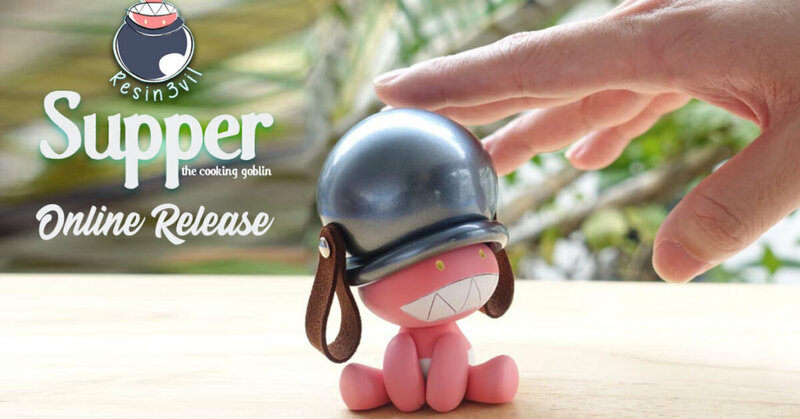 Thailands Cheewat Thitiwong of Resin3vil the artist behind the mischievous n cute, meet Supper, the cooking goblin! First seen at ATT 2018 alongside his wifey Nan Chotima of a zzullaby, Supper caught our attention with the striking pot on his head, HA. reminiscents of our early chef days? 1. At date & time set, Resin3vil will post a new post on Instagram & Facebook. Please comment in that post such as F,1 to confirm that you wish to pre-order. 2. Please do not edit a comment. 3. Resin3vil will send a confirmation message to your inbox with in 1 day. 4. After receive a confirm massage. Please transfer money by PayPal to me witResin3vil within 3 days. Want to meet Supper the cooking goblin and Resin3vil? 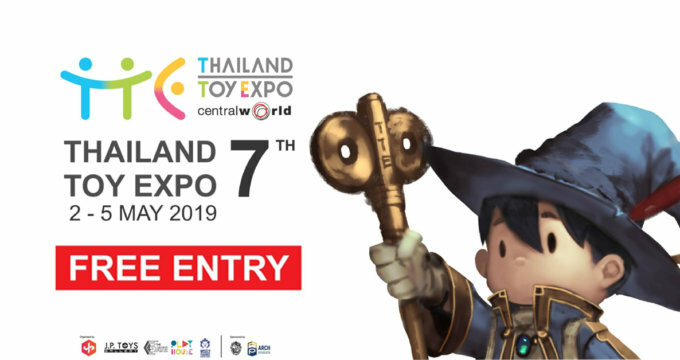 TTE 2019 he will be there! Find Resin3vil via Facebook and Instagram.